A new survey of price expectations amongst executives in the property sector by CBRE, a consultancy, finds that a majority expect average Spanish house prices to decline in 2015, albeit slightly. 54% of managers in the property sector expect property prices as a national average to end the year below where they started, whilst 46% think the adjustment has already drawn to a close, according to CBRE’s 2015 Trends report. Of those who expect prices to fall, 43% expect price decreases of up to 5% compared with the 35% who expect falls of between 5 and 10%. CBRE surveyed 174 executives, and the good news is that fewer of them that at any point in the last two years expect prices to fall this year. 54% compares to 72% at the start of 2014, and 89% at the start of 2013. “The data in the 2015 Trends report highlights the expectation that we’re reaching the bottom,” says Adolfo Ramírez Escudero, the President of CBRE Spain, who also pointed out that any recovery will be mixed picture reflecting the fact that the Spanish property market is made up of localised segments moving in different directions. 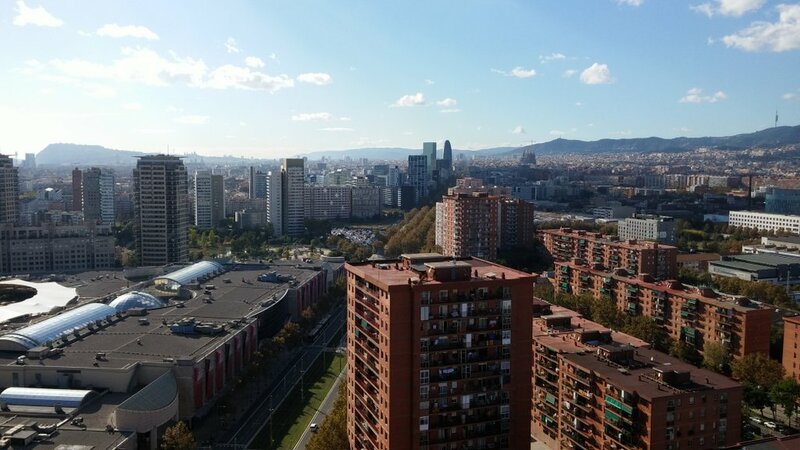 When asked to identify the areas where price adjustments are over, there overwhelming consensus was Barcelona (pictured above) and Madrid, where the majority do not expect any more price declines. But what about the prices in Albaicin in Granada?.. Any available statistics or information?..